Special Order Item. Online Price Only.Pick-up includes shipping charges. Valley Swing Out Arm fits all Valley Forges. 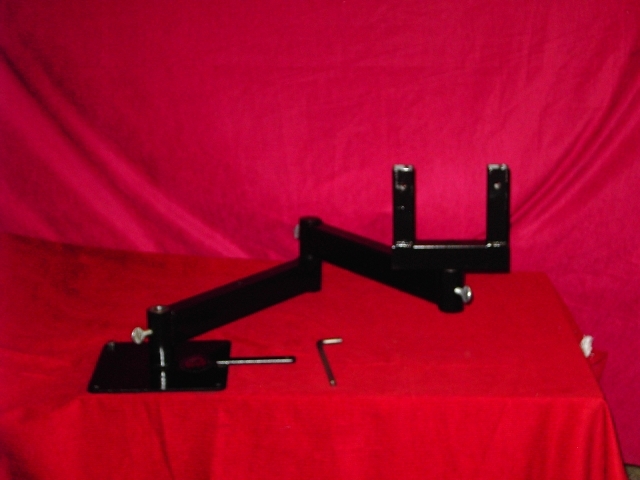 This is great if you want to mount the forge in your shoeing rig.